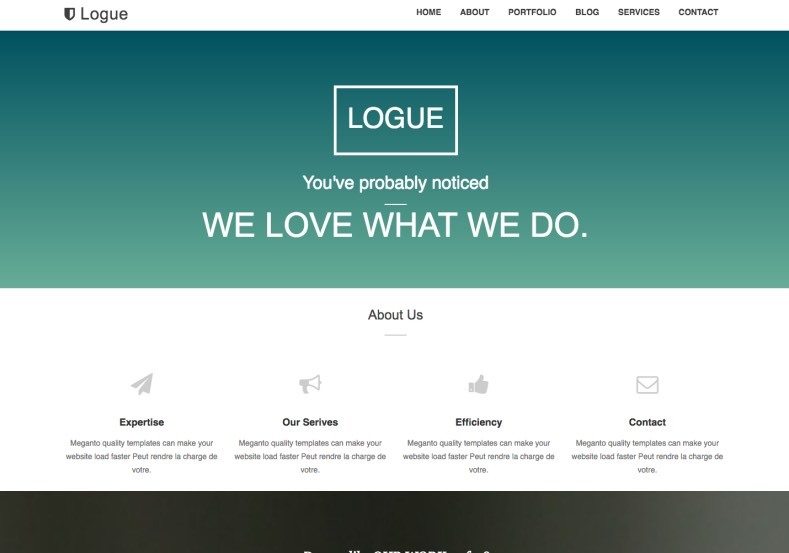 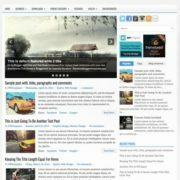 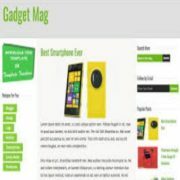 Logue blogger template comes with very amazing design. 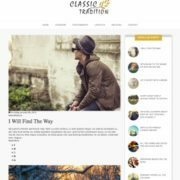 This template completely dedicated for business and portfolio blogs. 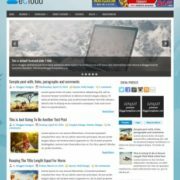 You can setup icon sets, icon box, your business partners, services you offered, contact form and portfolio items with this template. 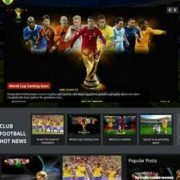 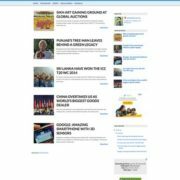 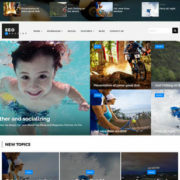 Business, Business and organization, 1 Column, Portfolio, Masonry, Blue, Page Navigation Menu, Fashion, Minimalist, Magazine, Photography, Slideshow, Post Thumbnails, Social Bookmark Ready, Responsive, Ads Ready, Drop Down Menu, Seo Ready, 1 Right Sidebar, 2 Columns, 1 Sidebar, Right Sidebar, White.